There are many barrels available for the Remington 870 and other shotgun models. Most of the barrels have standard lengths like 18.5″, 21″, 26″, and 28″. Some of them are a smoothbore and some of them are rifled. In addition, there are many chokes available. So, which one is better to shoot slugs with? Which one is more accurate? What is the best slug barrel? 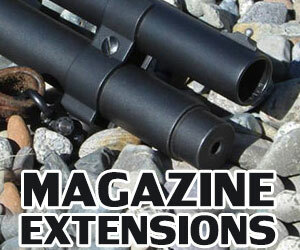 Usually, shooters and instructors recommend using a Cylinder or Improved Cylinder with slugs. Some shooters know that there is a rifled choke option, but they are not sure about its efficiency. 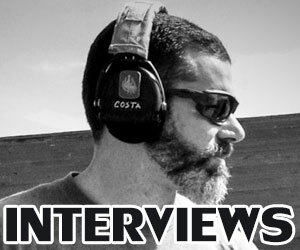 I conducted a series of tests to understand shotgun, chokes, and slugs much better. It took a lot of time but now I can share the results with you. The Remington 870 Express is the most popular pump-action shotguns in the world. People use it for all sorts of purposes, such as self-defense, target shooting, and hunting. The factory barrel of the Remington 870 Express makes the weapon suitable for any purpose. However, the Remington 870 Express Fully Rifled Deer Barrel is a replacement barrel which enables you to shoot further and to be more accurate. For example, When you hunt deer in the wilderness, it requires your shotgun to have longer effective range of the shots. 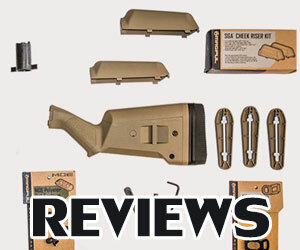 The Fully Rifled Deer Barrel upgrade will provide your Remington 870 Express shotgun with this kind of versatility that is needed. Remington 870 shotguns are used for a variety of purposes such as hunting and home defense. The only problem novices seem to have is choosing the right ammunition to use with their shotgun. If you’re shooting birds, then you probably think of birdshot because the word “bird” is in the name. If you want to hunt deer, then you probably figure slugs are the best. But there is a third option called “buckshot” that is shotshell which can be used for hunting and home defense. Remington is a popular shotgun brand that has been around for almost one hundred years. People love to use Remington shotguns for all kinds of shooting activities such as hunting, target shooting, and even home defense. The type of ammunition they use will typically depend on what they plan to use their shotgun for. If they are going to go out and shoot ducks, then you would use birdshot. You would use buckshot for home defense. However, if you plan on hunting bigger animals like deer, then you’ll want to use slugs with your Remington 870 shotgun. Slugs are the deadliest form of ammunition and they are quicker to kill a target than birdshot or buckshot. The neat thing about owning a shotgun is that you can reload your own ammunition shells for it. This doesn’t refer to reloading the weapon by putting new shells into the shotgun’s chamber. Shotgun ammunition reloading is when you fill the empty shotshells back up with the elements that make them work such as primer, gunpowder, pellets, wad and so on. Users often want to do this to save money from having to purchase the expensive factory preloaded shells. 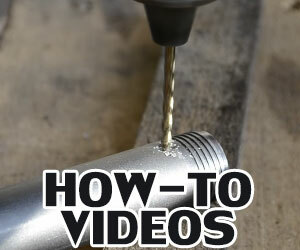 However, the hardest part for a newbie is learning how to perform the shell reloading process. It requires someone who can give great attention to every minute detail. This will ensure that the ammunition you prepare is safe and reliable for shooting from your shotgun. Winchester Military Grade #00 Buckshot on SALE! 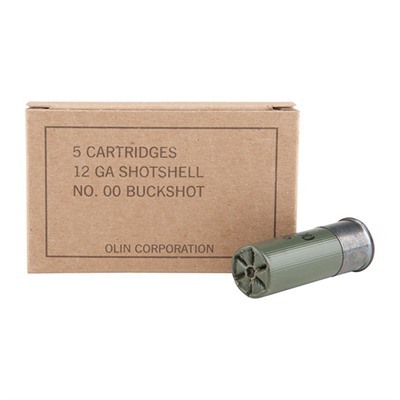 Deal Alert: Winchester Military Grade #00 Buckshot on SALE! Click here for details! How to Find out if Remington Model 870 Shotgun has a Magnum Receiver? You are probably familiar with how Remington 870 shotguns are made with different gauges. The most common gauge in the model 870 is the 12-gauge. This measures the diameter of the barrel. But what you may not realize is the length of the shells is also as critical to consider as their diameter. If you have 3 inches or 2 ¾ inches shells then you need a magnum receiver that can handle it. Of course, the barrel also has to be equipped to handle up to 3-inch long shells. If it is then you can fire them as long as you have a magnum receiver. Shotgun shells – what is gauge? 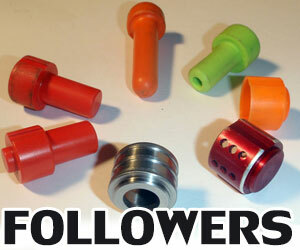 What are the most popular gauges? The part where people get confused is about the number “12” and 20.” If a 20 gauge is smaller than a 12 gauge, then what does the 20 signify? Well these numbers actually refer to the number of solid spherical balls the same diameter as the inside of the barrel that can be made from one pound of lead. In a 12 gauge, 12 lead balls can be made from one pound of lead. In a 20 gauge, 20 lead balls can be made from one pound of lead. The Best Shotgun Ammo for Home Defense: Buckshot, Birdshot, Slugs? A novice shotgun user might think that shotgun ammo is all the same. They figure you just purchase shotgun shells from the store, load them in the shotgun, and then fire. Now it is true that all shotguns are predominately a short range weapon that can do loads of damage to your target. However, the type of ammo in your shotgun will be helpful in the amount of damage you want to do versus the preciseness of your aim.